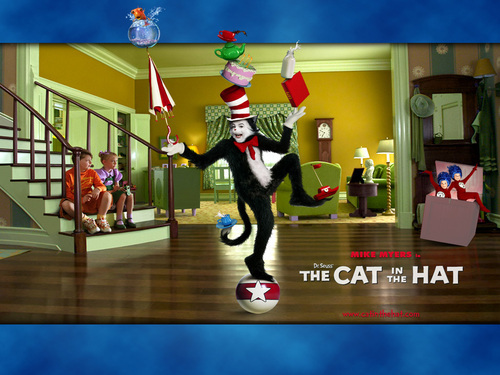 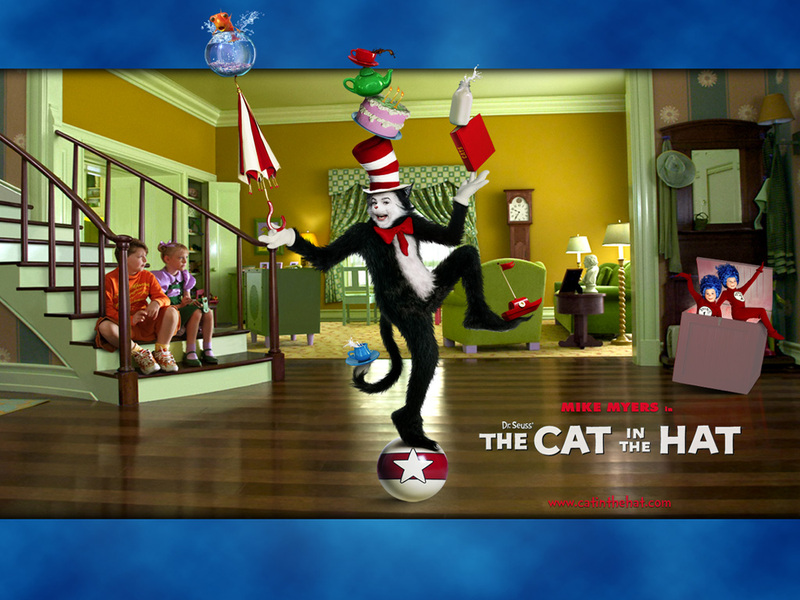 The Cat in the Hat (2003). . HD Wallpaper and background images in the 苏斯博士 club tagged: the cat in the hat.